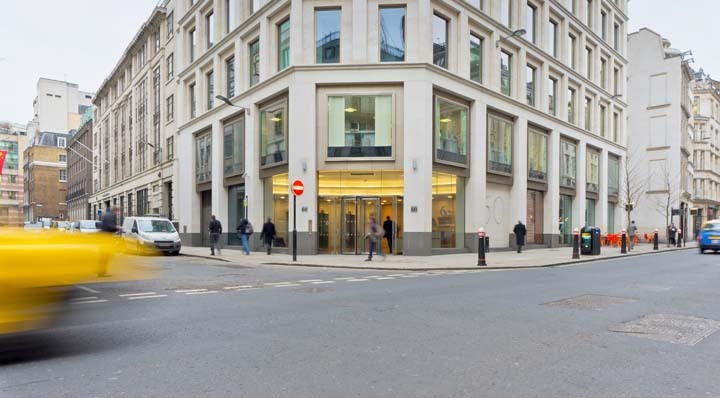 Rent office space in Gresham Street in the City of London which takes its name from the 16th century English merchant and financier Thomas Gresham. 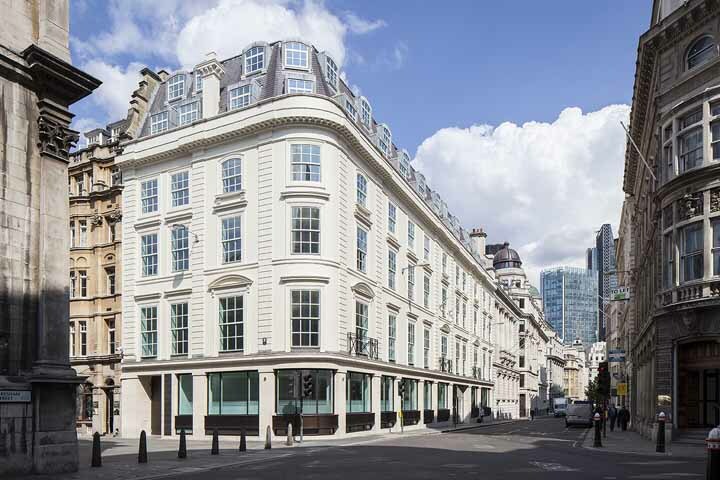 Gresham Street runs east-west between the Lothbury/Moorgate junction and St Martin's Le Grand. Photo credits: Piccolo Bar by Rickesh Chauhan; Tossed Gresham Street (St Paul’s) by Joey Paysinger. Gresham Street was created as an amalgamation of four other streets including Lad Lane and Cateaton Street in 1845. A historic coaching inn called The Swan with Two Necks was in a courtyard on Lad Lane and was one of the main departure points for travel to the north. Organisations headquarted in Gresham Street include Lloyds Banking Group, Schroders, and Investec.